The path to true enlightenment. 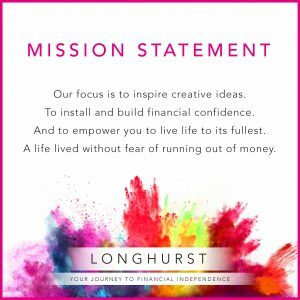 At Longhurst we will always tell you the unvarnished truth about your money, including the pounds and pence that you pay us for the advice we deliver to you. Our fee model is complexity based, determined by service cost and client value, providing you with the confidence that your best interests sit at the heart of everything that we do for you. Ahead of us working together we’ll discuss how our fee model works and mutually agree which service bests suits your needs. We review our charges on an annual basis, and we guarantee not to change them within the year. Subject to your situation our fees can be paid by you directly, through your investments, by your business, or a combination of all three. We offer all new clients an initial discovery and compatibility meeting which is held at our expense and without obligation. We typically hold this meeting at our office in Silverstone/Towcester or in London. On occasion we will also attend your home or place of work. This meeting provides us with an opportunity to discuss your situation, your planning needs, life planning goals, and your time horizons. Following this meeting we will write to you with a personalised fee agreement confirming the services we will provide to you. We charge a fixed fee for our initial planning, financial advice, and implementation services, ranging from £2,000 to £15,000 depending on the complexity of your planning needs and circumstances. Please note that we always agree the specific fee with you before we undertake any chargeable work. We are financial planners first and foremost. Therefore we charge a set annual retainer covering all aspects of your financial planning needs. 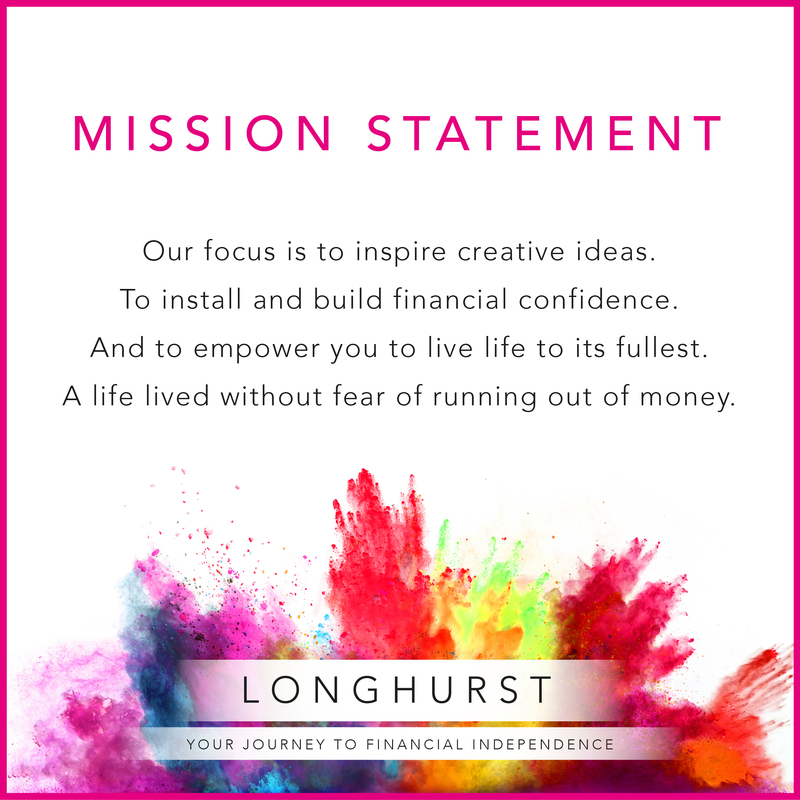 Lifestyle™ – Saving Phase – for those building towards their version of financial independence. SmartRetire™ – Spending Phase – for those wanting to live a life without the fear of ever running out of money. Legacy® – Family Office – for those with complex planning needs covering both personal and business life. The level of service received, the solutions made available to you, and the annual review fee charged, will be dictated by both your stage in life and the complexity of your situation. Fees are tiered, start from £250 per month (£3,000 per annum), and are capped at £1,667 per month (£14,000 per annum). We also charge a seperate fee covering all areas of investment advice, management, and administration. This will include portfolio reviews; annual rebalancing; fund switches; annual capital gains harvesting; annual utilisation of tax efficient investments; as well as access to institutional funds unavailable to retail clients. Fee for this service is 0.3% per annum of funds under management. From time to time we help clients who are in need of one-off project based planning. This could include carrying out pension lifetime allowance or annual allowance calculations. Or it could be putting in place appropriate life insurance policies for yourself and your business partners. In these instances we will provide you with a written time-based estimate of our fees.